For years the Chase Sapphire Preferred® Card was regarded as one of best travel rewards credit cards out there. The card is incredibly well rounded, as it offers double points on dining and travel, great travel protection, and the ability to transfer points to a bunch of valuable airline and hotel partners. 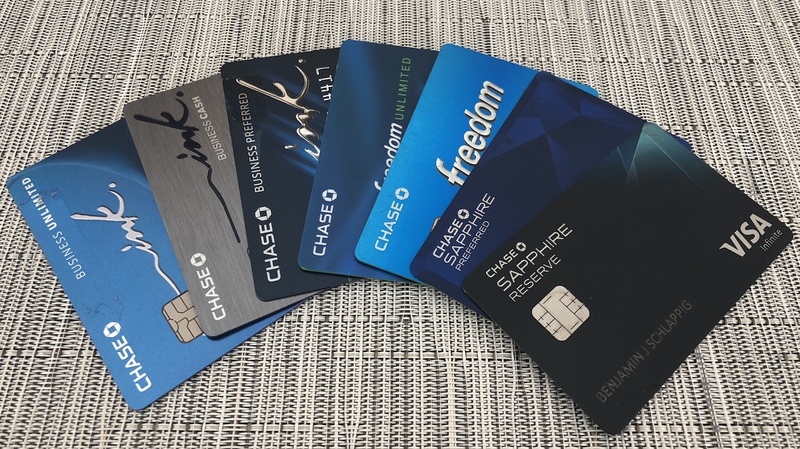 However, over the past couple of years the Chase Sapphire Reserve® has stolen the spotlight, as this $450 annual fee card has become very popular with consumers. The card offers triple points on dining and travel, a $300 annual travel credit, a Priority Pass membership, and more. Nowadays it sure seems to me like the Sapphire Reserve is more popular than the Sapphire Preferred, though in this post I wanted to look at eight reasons you might want to consider the Sapphire Preferred. This is especially true in light of the card’s welcome bonus having just been upped recently, as the cards no longer have the same bonuses. Previously the two cards had similar welcome bonuses, while one is now better than the other. 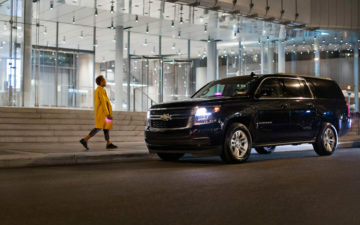 The Sapphire Reserve offers a welcome bonus of 50,000 Ultimate Rewards points after spending $4,000 within three months, while the Sapphire Preferred offers a welcome bonus of 60,000 Ultimate Rewards points after spending $4,000 within three months. So you might as well pick up the Sapphire Preferred for the better bonus, especially since you can eventually product change it to the Sapphire Reserve (as I’ll discuss below). If you’re just getting started in the Ultimate Rewards ecosystem, starting out with the Sapphire Preferred is a great option. The card has a much lower annual fee, so this is a way to get started with Ultimate Rewards without having to pay a large annual fee. After a year you should be able to upgrade to the Sapphire Reserve if you decide that’s a better option for you, and your points would fully transfer to the card. So you might as well start with the lower cost option and go from there. You can add authorized users to the Sapphire Preferred at no additional cost, and they’ll also earn double points on dining and travel, and get most of the other privileges you do as well. However, the cost to add an authorized user on the Sapphire Reserve is $75 each. 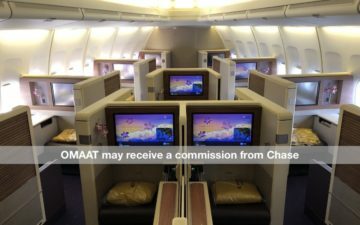 Now, there are benefits to doing so (including a Priority Pass membership for authorized users), but if the goal is to just add an authorized user for spend purposes, it’ll take quite some annual spend per authorized user in the dining and travel category to make up the $75 per person authorized user fee difference. This is a nuanced point, but for many the Sapphire Preferred may be easier to get approved for than the Sapphire Reserve. Sometimes it’s possible to be approved with a lower credit limit (especially when product changing or allocating credit around), but that’s a general rule to be aware of. What this means is that you can have an excellent credit score, but they could decide that they only feel comfortable giving you a $7,000 credit limit, for example. If that’s the case, you could be approved for the Sapphire Preferred but not the Sapphire Reserve. Let’s assume the primary reason you want either card is for the return on spend that it offers. Since I consider the Sapphire Reserve to have an “out of pocket” of $150 per year (after factoring in the $300 travel credit), that means you’re paying an additional $55 over the $95 annual fee on the Sapphire Preferred. This includes spend specifically on dining and travel that you’d otherwise put on one of these cards. This point somewhat overlaps with the above, but I think it’s worth calling out specifically. At the beginning of the year huge changes were made to the Citi Prestige Card. The card now offers 5x points on dining and airfare purchases. That card earns Citi ThankYou points, and personally I value Chase Ultimate Rewards points and Citi ThankYou points roughly equally (about 1.7 cents each). So at this point I’m no longer using the Sapphire Reserve for my dining and airfare purchases. At this point my Sapphire Reserve spend is limited to non-airfare travel purchases. This greatly impacts how much spend I put on the card, and that impacts the breakeven point between this card and the Reserve and Preferred. 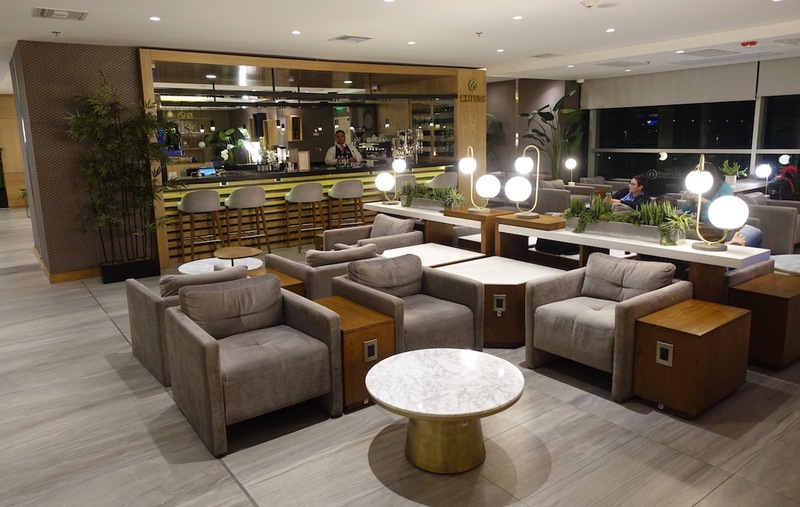 Priority Pass is the world’s largest network of independent lounges, and having a membership is extremely valuable, in my opinion. However, if you’re anything like me, you may very well have several of these memberships. For example, I now have four Priority Pass memberships. There’s no value to having more than one membership, so for many this feature will be valuable, while for others it will be worthless. If you value the ability to redeem points for 1.5 cents each towards the cost of a travel purchase, there’s an advantage to the Reserve. Otherwise the points are equally valuable, in my opinion. Personally I like to redeem Ultimate Rewards points by transferring them to partners, so this isn’t a feature I value all that much. 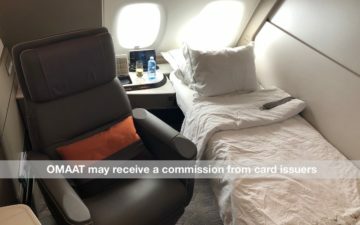 While the Sapphire Reserve has a $450 annual fee, in reality the card should only cost you about $150 per year, after factoring in the $300 travel credit, which I consider to be almost as good as cash. If that applies to you, then maybe the Sapphire Preferred with a $95 annual fee is a better option. You can always later work your way up to the Sapphire Reserve, if you want. Long term there are pros and cons to both the Sapphire Preferred and Sapphire Reserve, and you can’t go wrong with either card. For many I do think the Sapphire Reserve is the most approachable $450 annual fee card, since it shouldn’t cost you nearly that much in the end, after factoring in the $300 credit. However, I think there’s also a lot of merit to first getting the Sapphire Preferred, and then you can always eventually upgrade to the Sapphire Reserve. This is true now more than ever, given that the welcome bonus is 10,000 points better. 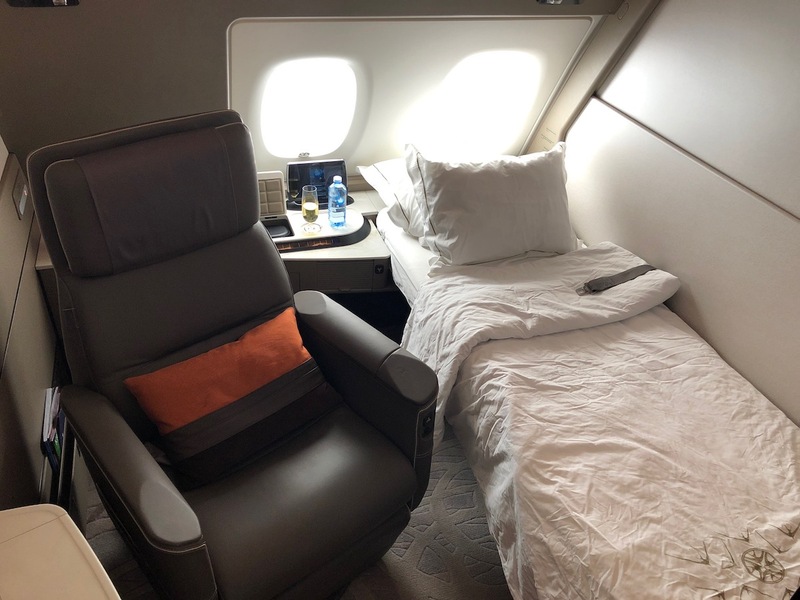 Furthermore, with the recent changes to the Citi Prestige, many people will find themselves putting less spend on the Sapphire Reserve, perhaps making it harder to justify. 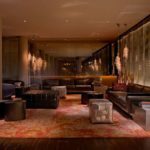 Has your perspective on the Sapphire Reserve vs. Sapphire Preferred changed in light of recent changes to the Citi Prestige, etc.? I never did understand why some credit card companies charge an annual fee. Does the CSR no longer offer the GE credit? I don’t think the CSP does, but I didn’t see that in your calculations for “out of pocket”. In the era of the Amex Gold, Citi Prestige, and $450 hotel cards, it may not make sense for certain users to keep a Reserve. However the Preferred remains an essential card for United, Hyatt and Southwest transfers. @Matt, I don’t think you understand that Lucky gets new readers every month who are just getting started in the points and miles game. Don’t click on the article if you’re not interested. @Mark.. Matt is hating. That’s all. I think Lucky get the reasoning complete off. Those reason are better to explain why someone want to get neither of those 2 cards. You really have to argue why you want to spend $95 on this card, or how to ad justify $95 fee. I don’t see any thing can offset the fee other than keep all chase point valid for transferring to airlines. Is that good enough reason to justify $95? That is something need some quantification. For example, what if I re-apply CSR or CSP every 2 years ( or more ) and cancel right before next annual fee? so I will keep my points valid for transfer for a while now and then and justify annual fee ( if not waived the first year ) by the sign up bonus? The only unique option for chase point, at least for me is the united , that is also a point to think about. I pay $75 AU fees on the Reserve mainly because of primary rental car insurance up to $75k, the Preferred does not cover “expensive” cars. And these days, who knows exactly where that falls or what that means until you file a claim. I also like that trip delay insurance is only 6 hours with the Reserve v 12 with the Preferred, a lot more chance at cashing in. Finally Purchase Protection is $10k with the Sapphire v $500 with the Preferred. If you’ve ever had issues with a brand new iPhone right after you buy it, you, too, will understand the difference. Citi Prestige does not offer primary coverage in the US. If you rent over 2-3 cars a year several days at a time, savings on rental car insurance alone pays all the $150 fee! If I have a Preferred and upgrade to a Reserve will I, assuming I again meet the spend within the given period, receive another bonus? 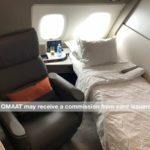 @Lu, with a sign-up bonus of 60,000 points, and if you value UR points at about 1.7 cents apiece like Lucky does, then the bonus is worth about $1020, meaning you are coming out ahead for the first ten years. Other than that, the CSP gets one extra Ultimate Reward point for every dollar spent on dining and travel. Again valuing UR points at 1.7 cents apiece, that means you need to earn about 5,588 bonus points per year. That means if you spend more than $5,588 per year on dining and travel, the card pays for itself just in the bonus category points. There’s other ways to look at it, but that’s an easy one. It amounts to $456 per month spent on dining, travel, and transit. Does everyone spend that much on dining and travel? No, but some people definitely do. Of course, you are only getting a half a point more than you would get on the Freedom Unlimited or AMEX EDP, so maybe double the above numbers … but the EDP has its own $95 annual fee, and the CFU requires you to have a premium card to get the extra Ultimate Rewards benefits anyway. The benefits don’t end there, though. The CSP offers a bunch of travel benefits that don’t quantify as Ultimate Rewards points. I always decline coverage when I rent a car and swipe it on my CSP because of the primary collision coverage. There’s a cash savings right there. Maybe you always decline coverage anyway, but the CSP gives me peace of mind. I have made supplemental claims for lost and delayed luggage because I made the charge on my CSP, and gotten inconvenience expenses reimbursed. I’ve never had to use trip protection … but these are not worthless benefits. They offer peace of mind and in some cases tangible savings. @Lucky: frankly, there are roughly 2 factors that decide between Reserve and Preferred, which are Priority Pass and number of other cards (esp. premium travel ones). If you don’t care about Priority Pass, or if you have enough of other cards, Preferred. If you have only a few (or 1) travel cards, and you fly international more than once a year, Reserve is the one. Lucky, in age of ca. $450 annual fee cards, can you do a comparative analysis? Paul, you made some points on the sign up bonus. However, as most people here, we have multiple cards with travel return. For dinning , I have Amex gold that give me 4 points. I also have citi premier with same return on travel but I am waiting 1 more year to get citi prestige. so yes, sign on bonus… but not much else.